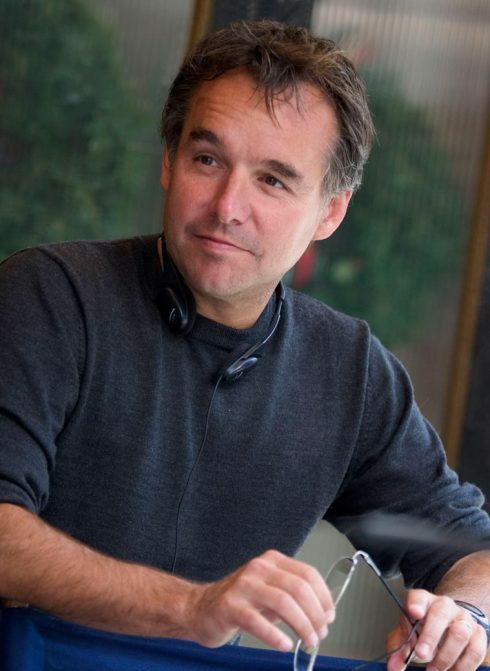 Chris Columbus is one of the most successful directors in Hollywood history. From his screenwriting work with Steven Spielberg in the 1980s on Gremlins and Goonies, to his directorial successes, Home Alone, Home Alone 2, Mrs. Doubtfire, and Stepmom in the 1990s, Chris has entertained and thrilled audiences around the world. More recently, Chris directed and/or produced the first three Harry Potter films, adapted from the famous J.K. Rowling novels. The films have brought in over $2.6 billion in box office receipts. Chris’ heartfelt storytelling and ability to connect with families through his films provides a natural extension for his work with There With Care. He is a member of the San Francisco Foundation, assists with NYU Tisch School of the Arts in fundraising efforts and is a long-time supporter of MS Foundation of Los Angeles.